After a few months of sneak peaks and tiny releases we are very excited to finally give the Joyride its due. The large organic shape feels comfortable in the hand, and the side dimple make for long, smooth finger spins. The stepped response and expertly distributed weight makes for a solid throw for casual player and the competition stage. 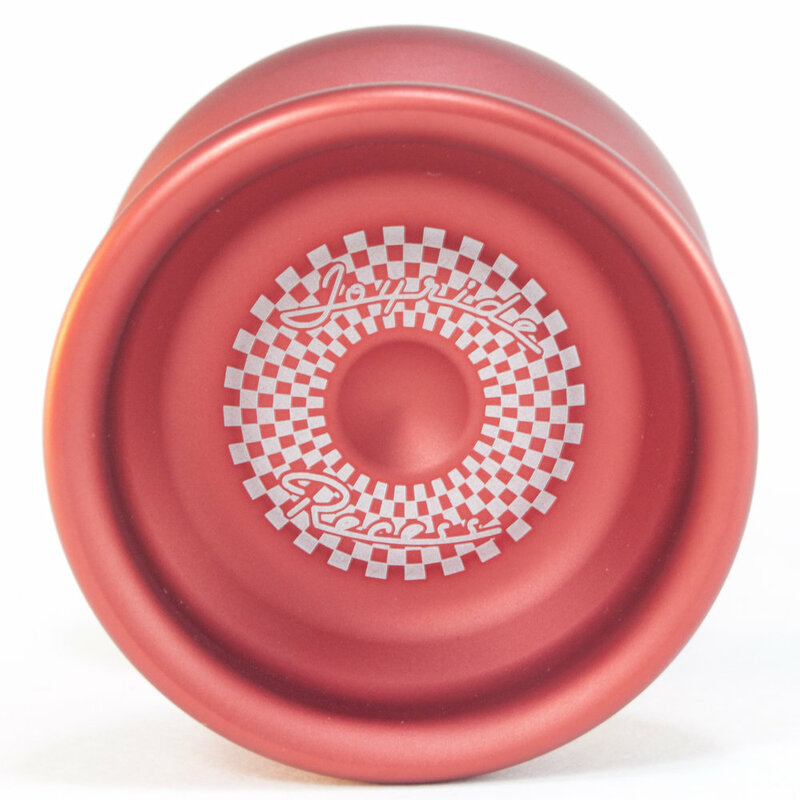 The Joyride will be available where ever fine yoyos are sold October 13th.